with a £50 FREE PPC voucher. Our cost-effective, pay-as-you-go, no contract PPC programme will get you more visitors, boost your sales and save on your marketing costs. In addition to online marketing methods like SEO, Google Local and Social Media optimization, Google PPC Management is a quick way to get a return from advertising. If you have tried PPC before and it didn’t work, maybe you were using the wrong keywords or even your website didn’t have enough call to actions. This is where the team at Market Your Web can help. Why use us for Google PPC Management? We not only help you gain traffic, our team specialises in getting you a higher conversion rate whilst making sure your cost per click ratio stays low. 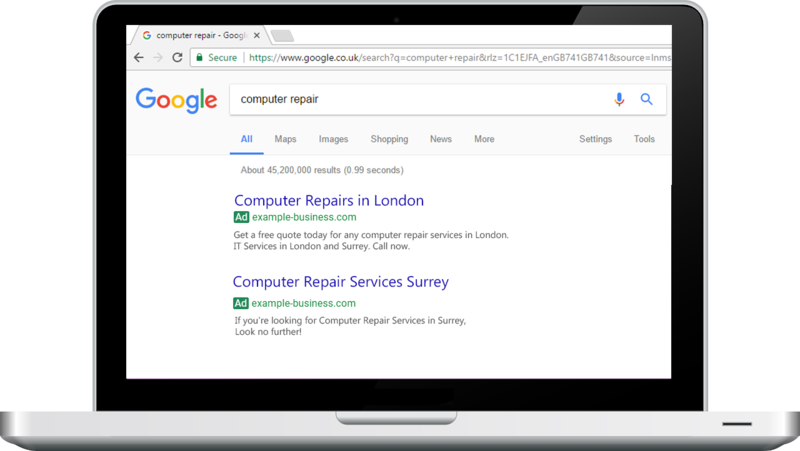 Find out more about Google PPC Management by viewing our PPC blog. 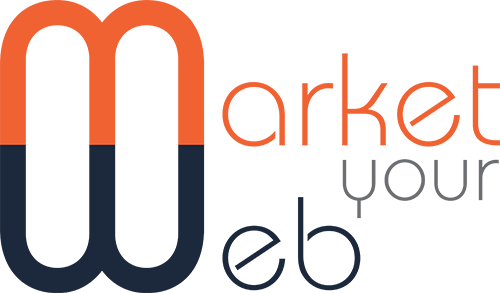 After learning about your business and target audience, the team here at Market Your Web conduct extensive research on your industry so that we can provide you with ways to keep ahead of your competitors. A lot of research goes into what keywords could be beneficial for your business and how many searches they are getting every week. After the first month, we provide all of our clients with a report of how many clicks their website received along with how many calls. We analyze what went well and what could be improved for the following month to ensure that you are receiving value for money. 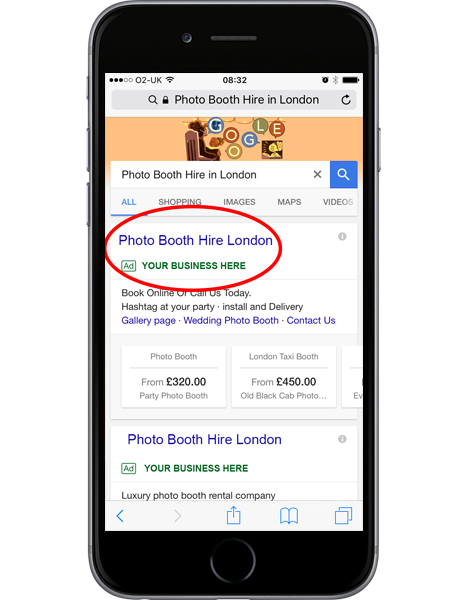 Take a look at our blog to learn more about PPC campaigns.